Eat more hole foods. 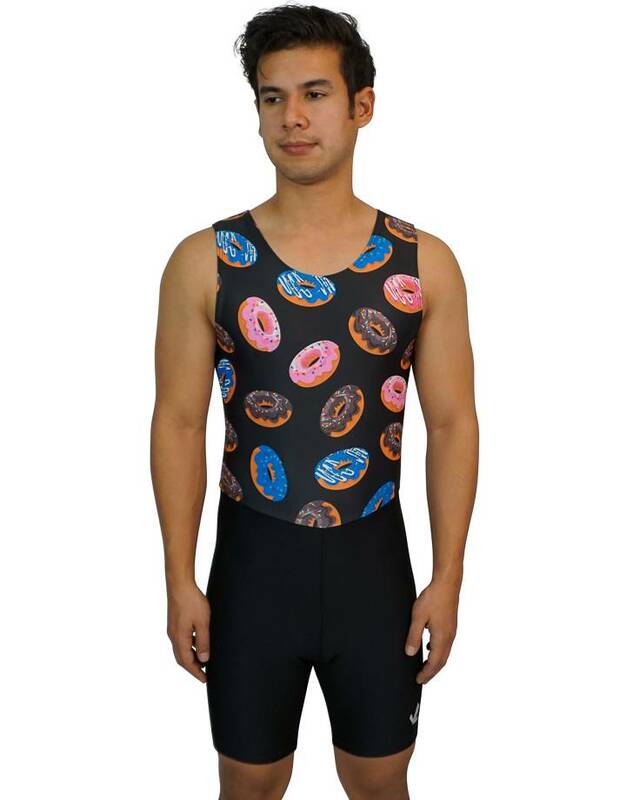 Our Donut unisuit fits the bill as the perfect training garment. 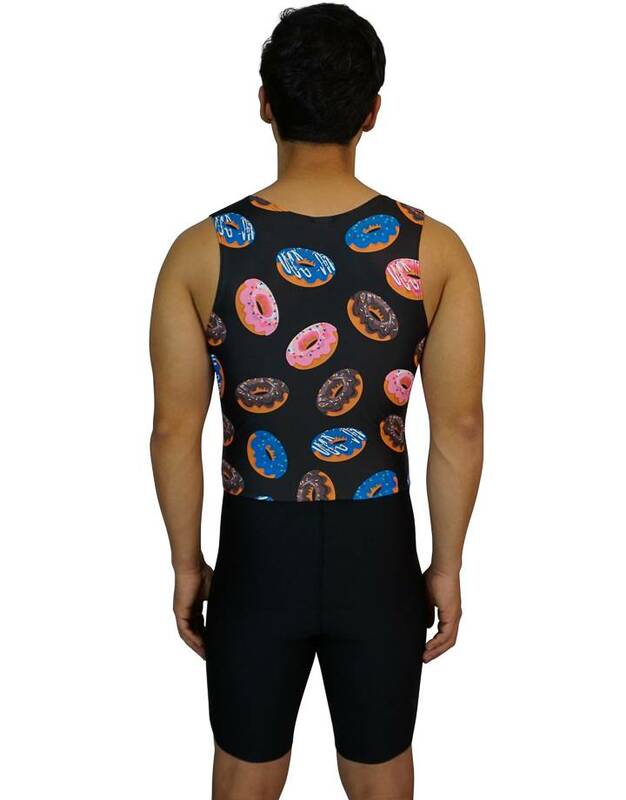 Enjoy freedom of movement and moisture-wicking power our sublimated men's unisuit.